I made this card for a swap last month, but I’m just getting around to posting it now. 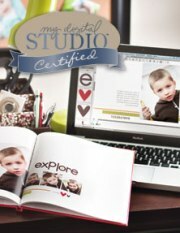 It features Easy Events, an all occasion stamp set with cute line drawn images perfect for coloring. 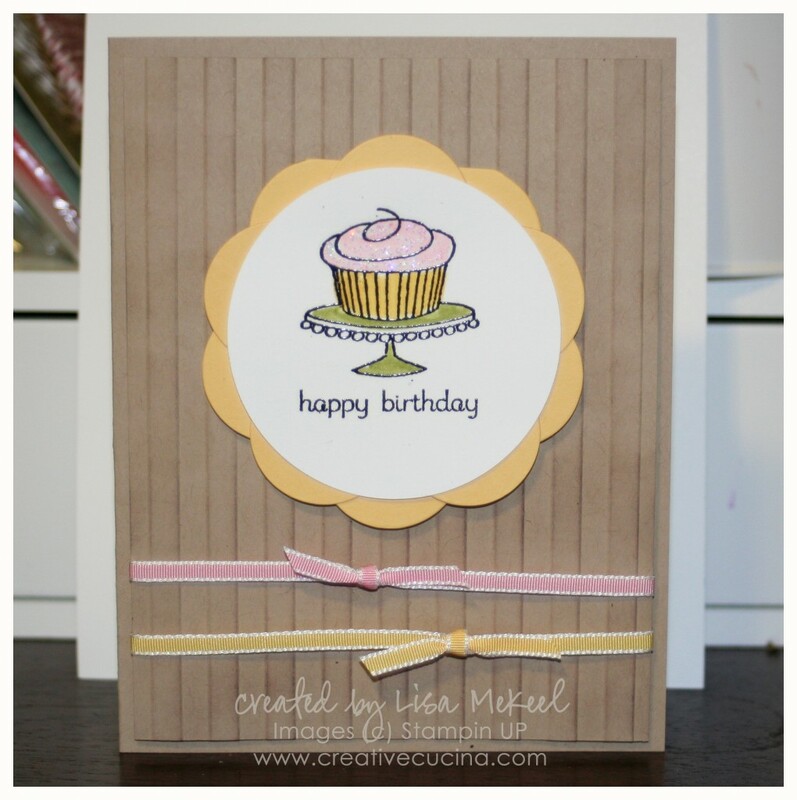 The card base is Crumb Cake card stock. 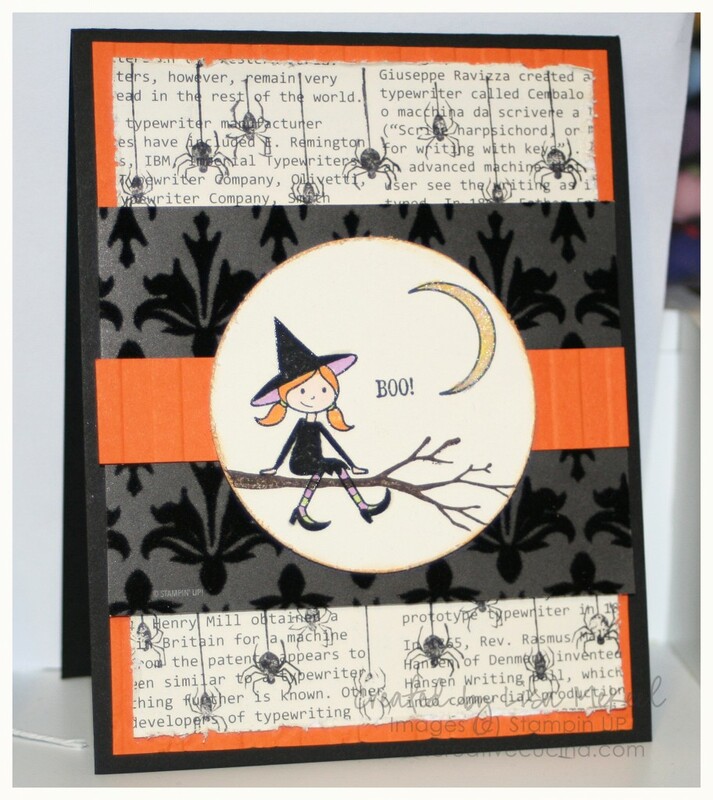 I used the same color, cut to 4″ x 5 1/4″, and embossed it with the Stripes Embossing Folder and the Big Shot. To give it more dimension, I used Crumb Cake ink and a sponge dauber to highlight the embossed image. As for the stamped image, I used Versamark ink and black embossing powder on Whisper White card stock, punched with the 2 1/2″ Circle Punch. 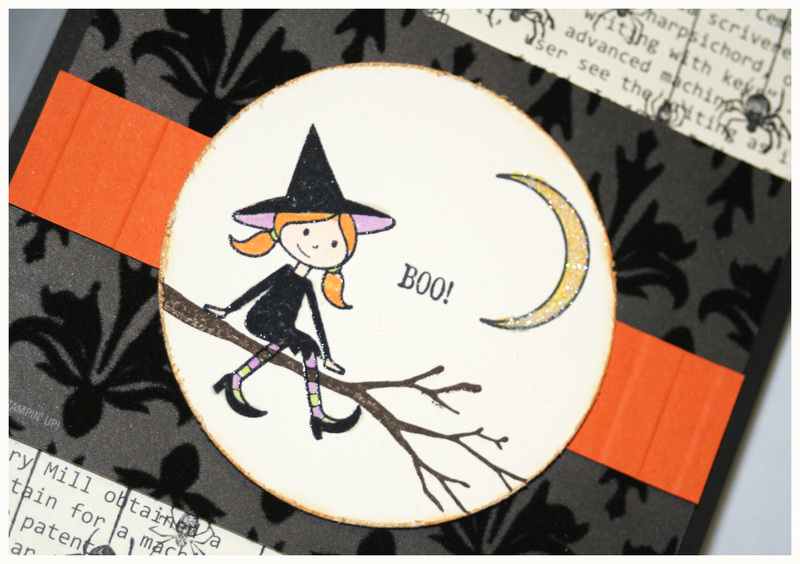 After heat embossing, I colored in the image with various Stampin UP Markers. The frosting on the cupcake was embellished with Dazzling Details. Behind the stamped image, I made a scalloped circle by cutting 2 So Saffron flowers from the Island Floral Bigz Die and layering them. Be sure to alternate the petals to achieve the scalloped effect. Adhere the scallops together, then the white circle on top. 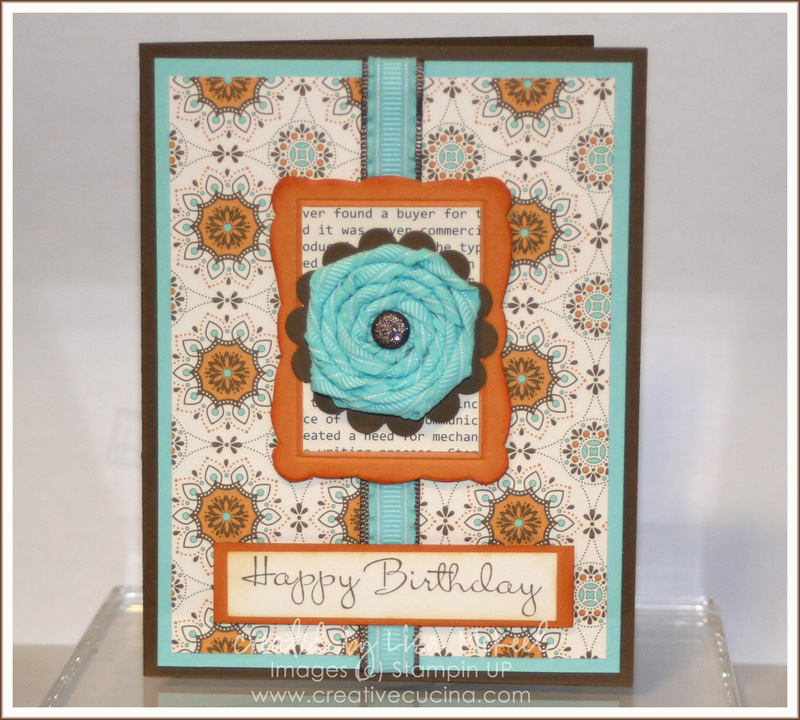 I used stampin dimensionals to attach the scallop to the card front. The ribbon is 1/8″ Taffeta Ribbon in Regal Rose and Daffodil Delight. 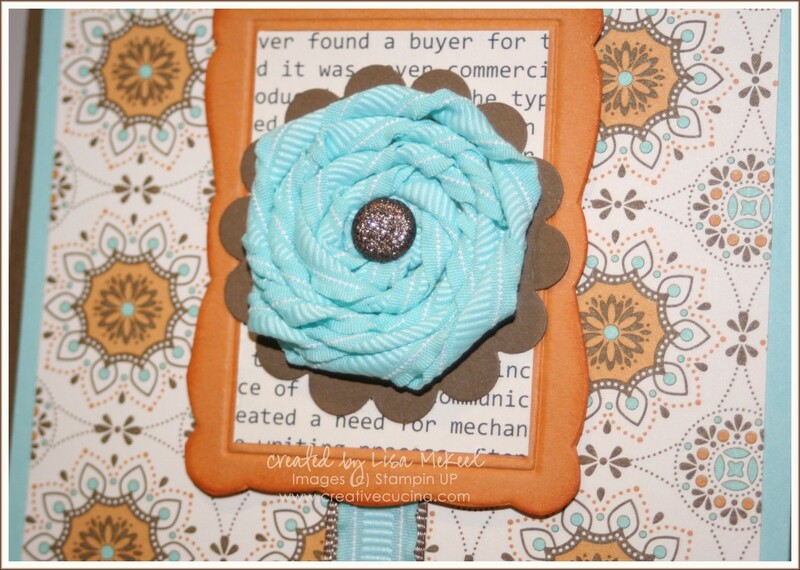 Tie it around the Embossed Stripes layer, then adhere that to the card base with stampin dimensionals.